United Trade Links offer high quality roof spray painting solutions to residential as well as commercial properties. Our services are truly reliable and professional. 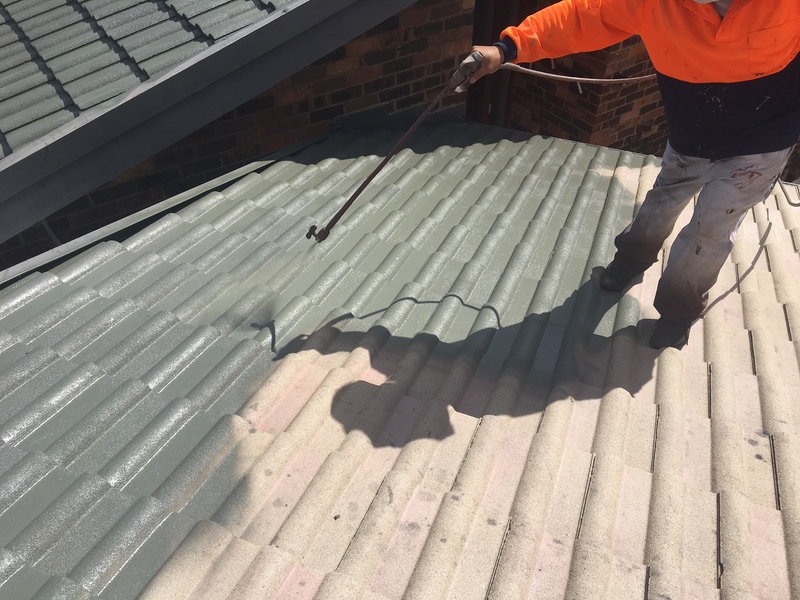 With the backup of skilled and dedicated technicians, you will get exceptional roof spray painting services in Sydney and the surrounding areas. 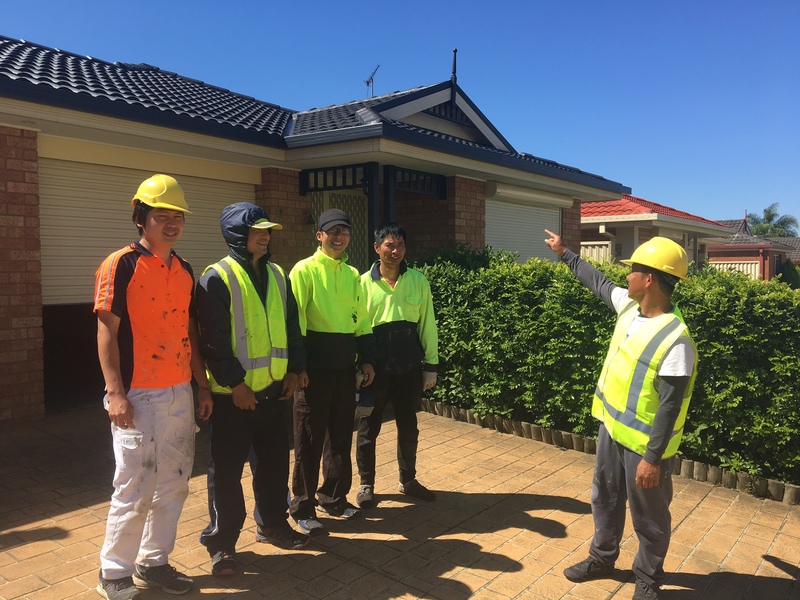 We are a purely Australian company with decades of experience in roof painting. Whether your painting project is small or big, we have the expertise to complete the job successfully. Simply tell us what exactly you need and we will provide you tailored and highly efficient services. We have successfully completed a number of projects for both commercials as well as residential customers. We can even advise you as to which coating will be most suitable for your roof. Our suggestions will help you in extending the life of your roof. 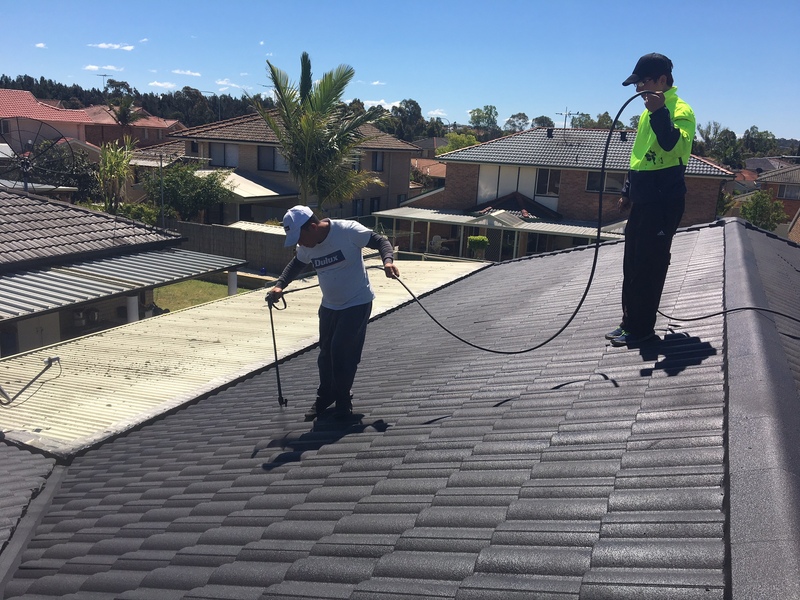 Why choose our roof spray painting services? There are many reasons you should choose our roof spray painting services. 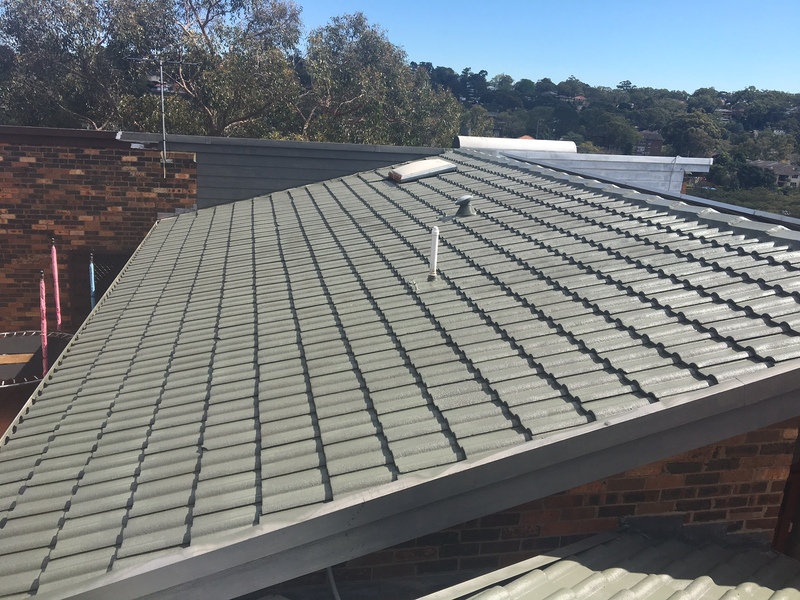 So, get in touch with us on 1300 698 559 to discuss your roof spray painting needs. We will ensure to excel your expectations.